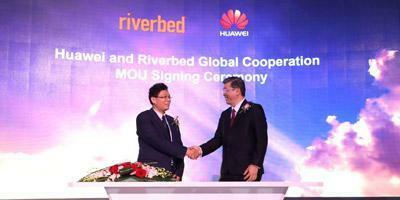 Huawei and American IT company Riverbed announced an important partnership that will bring together the power of Huawei's CloudEPN (Cloud Enterprise Private Network) and market-leading Riverbed SteelHead, which accelerates the delivery of applications, to make it easier for enterprises to manage their networks and optimize performance in the cloud. 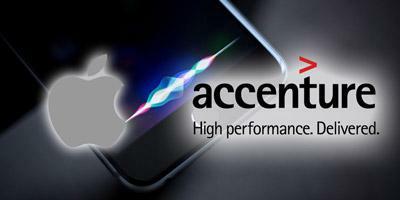 Accenture and Apple have partnered to help businesses transform how their people engage with customers through innovative business solutions for iOS. The partnership will take full advantage of the iOS platform, and Accenture's capabilities as a leader in industry and digital transformation, to help companies unlock new revenue streams, increase productivity, improved customer experience and reduce costs. 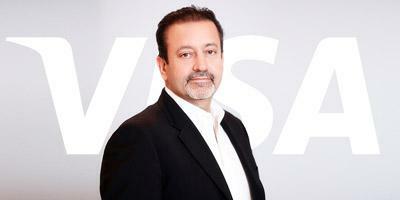 Today, Visa announced that its Everywhere Initiative, an innovation program designed to encourage the development of the "next big thing" in payments, will expand into the Middle East and North Africa (MENA) region. 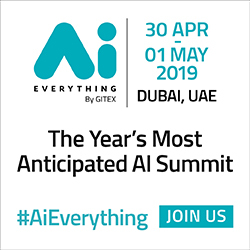 Entrants in Visa's first-ever MENA Everywhere Initiative will have the opportunity to compete for a chance to win up to US$50,000 to support a development program with Visa, or through business partnership with Visa's clients, and potentially have access to Visa APIs, executive mentors and technologists. 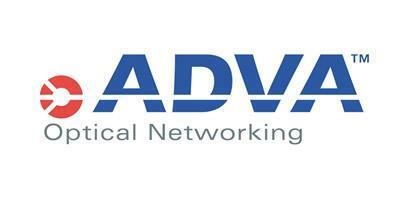 ADVA Optical Networking announced financial results for its 2017 second quarter ended on June 30, 2017. 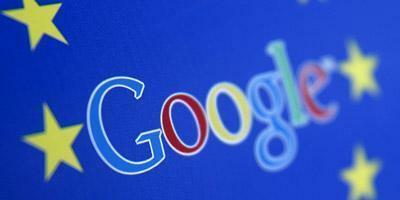 The results have been prepared in accordance with International Financial Reporting Standards (IFRS). 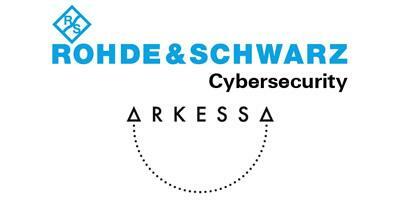 Rohde & Schwarz Cybersecurity, a leading IT security provider, and Arkessa, a leading M2M managed services provider announced the launch of a joint multi-level IoT platform solution. It unlocks the full potential of IoT by enabling secure interactions across digital ecosystems of devices, people and systems. 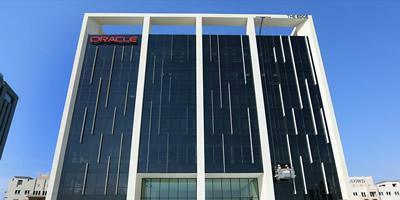 Oracle announced 1000 new jobs in Europe, Middle East and Africa. 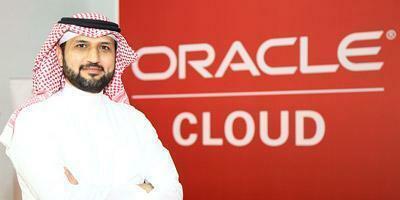 Under the 'Change Happens Here' banner the company is hunting for the next generation of ambitious, driven, digitally savvy sales representatives to support the growth of Oracle's Cloud computing business. 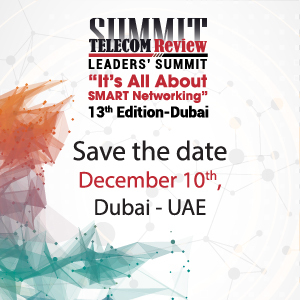 The world’s increasing consumption of data, combined with the trend of businesses and service providers outsourcing their data center facilities rather than owning and managing them, has resulted in significant growth in multi-tenant data centers (MTDCs). 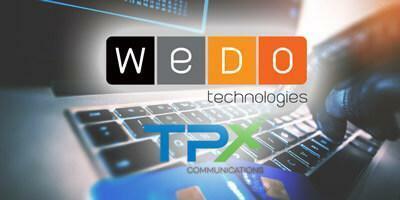 In fact, one analyst firm has predicted that total operational square footage of global MTDCs can reach approximately 177 million by the end of 2018.